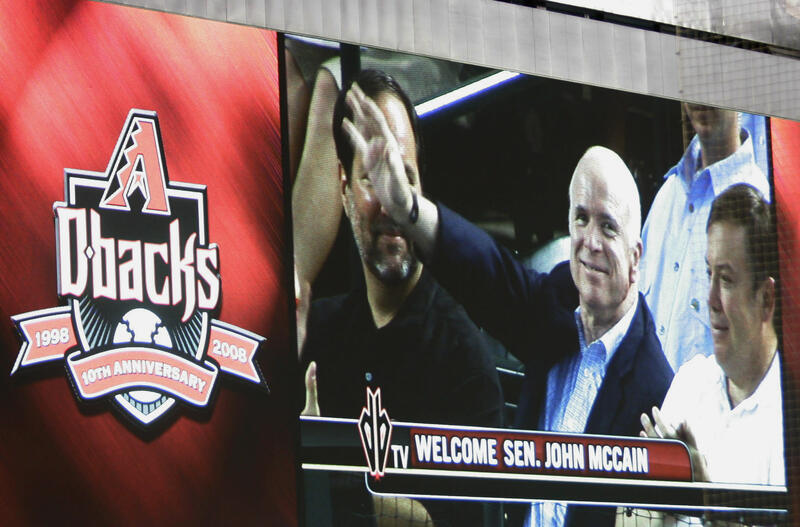 The sight of John McCain sitting in the stands at Chase Field became so commonplace few people seemed to even notice. The senator from Arizona would get handshakes and take pictures with fans, but he was there just to be one of them, cheering on the home team. McCain died Saturday after battling brain cancer and the Arizona sports community mourned him across the Valley of the Sun. He was 81. You are currently browsing the archives for the Arizona Diamondbacks category.